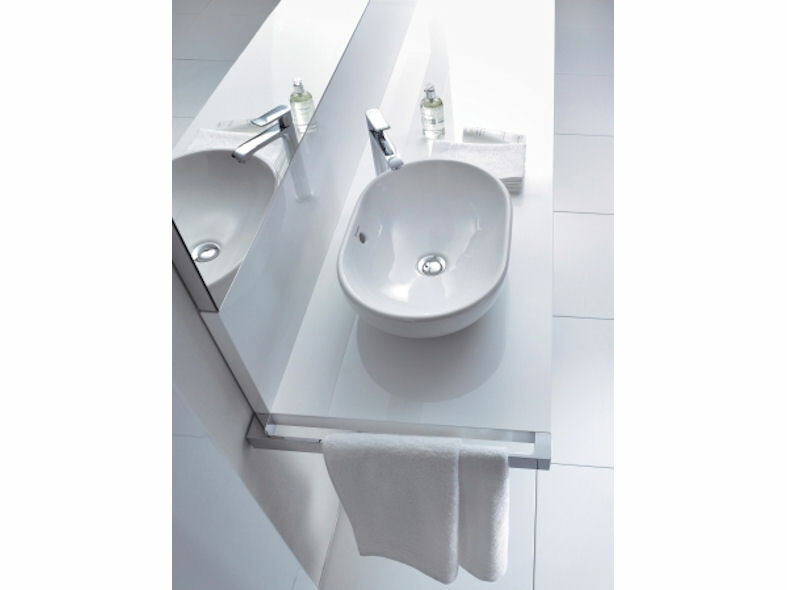 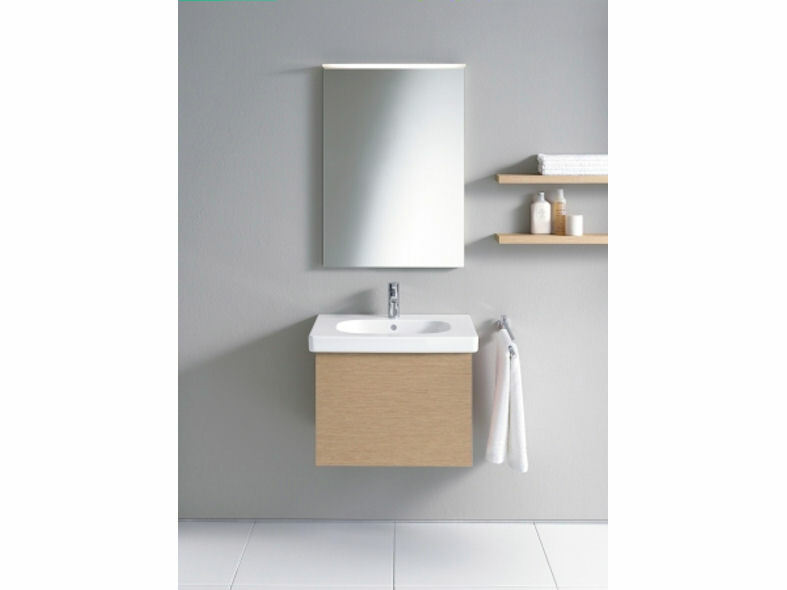 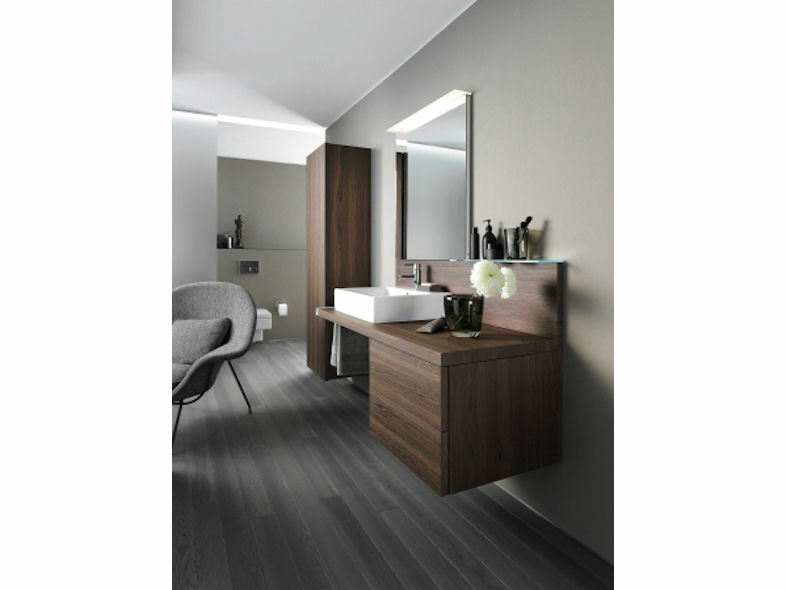 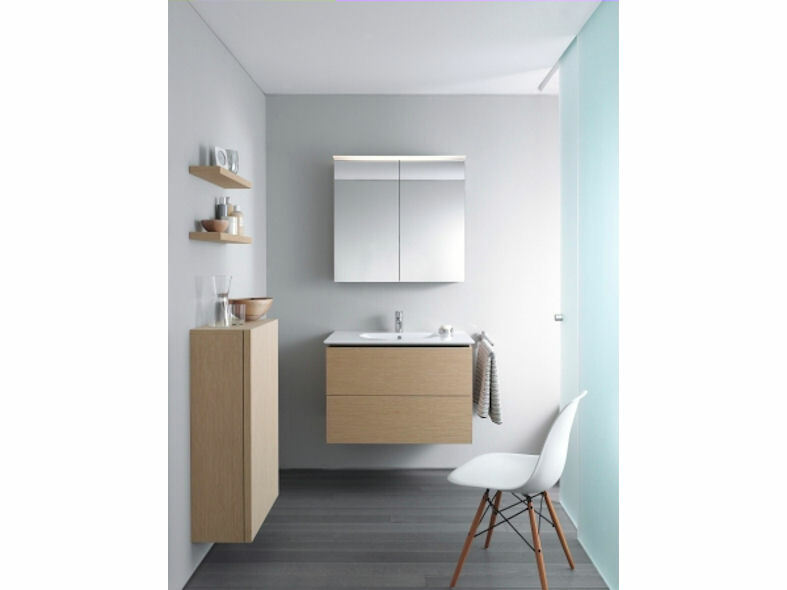 Delos is a striking minimalistic range of bathroom furniture that sets new standards in terms of comfort and design. 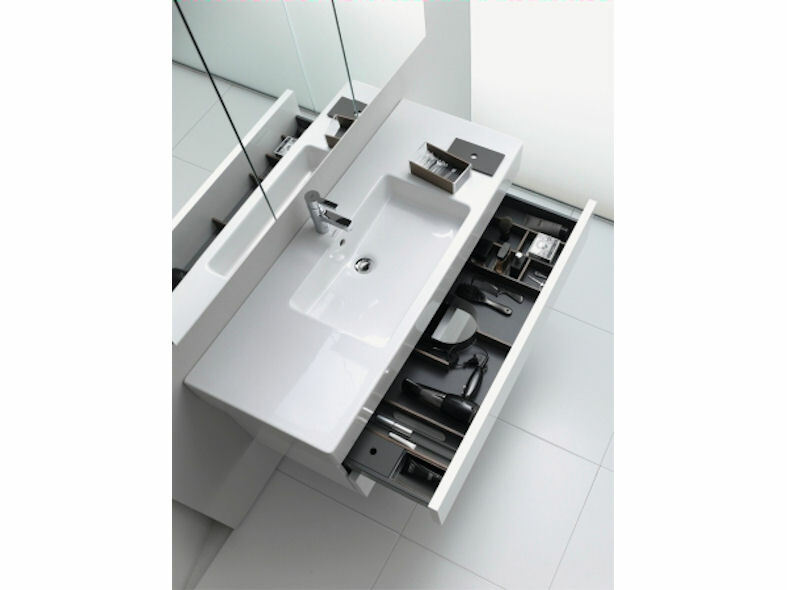 Conveying an understated beauty, the sleek smooth aesthetics of Delos are further enhanced by its handleless form with slightly overlapping doors and drawers that open using tip-on technology. 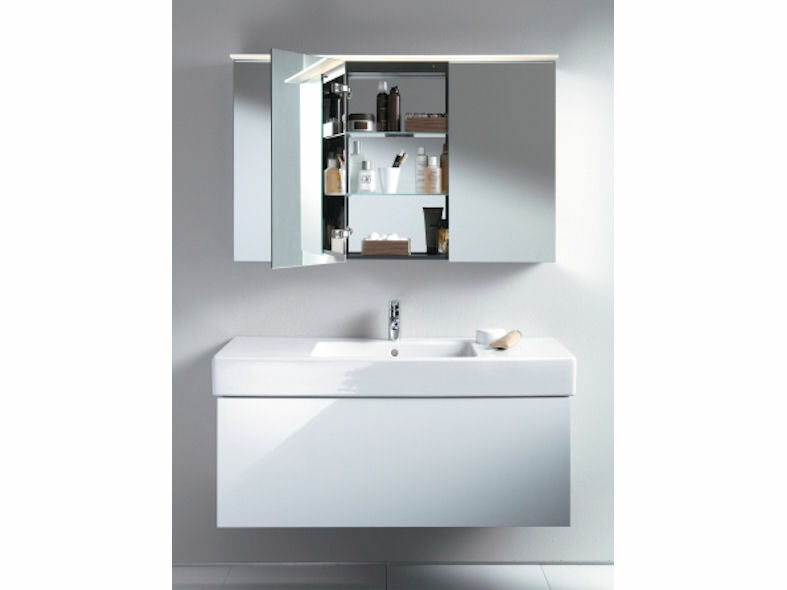 The eye-catching console floats seamlessly with no visible supporting construction creating an uncluttered spacious feel. 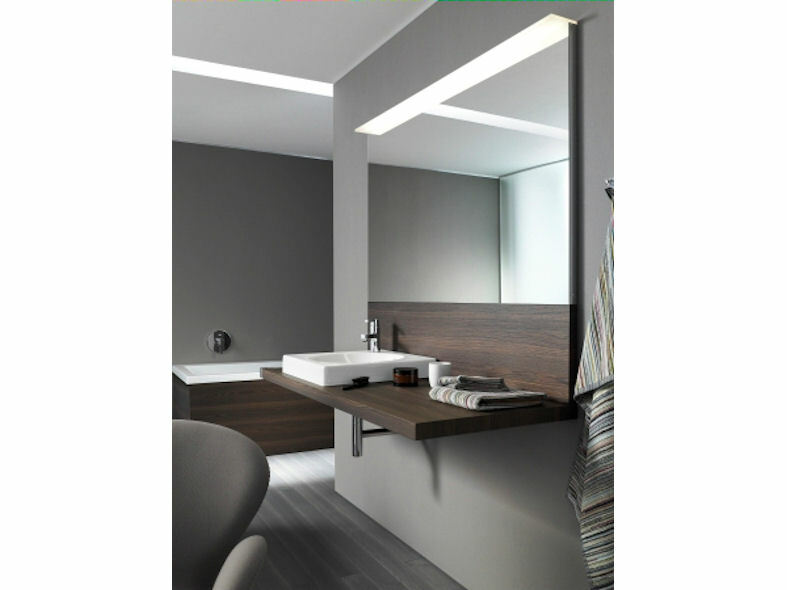 Delos completes its range with a number of complimentary lights and mirrors with the same minimalistic design.